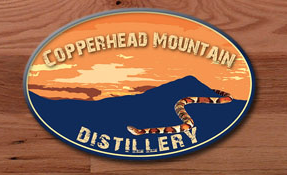 Here is a small sampling of distilleries in the Blue Ridge Mountains. 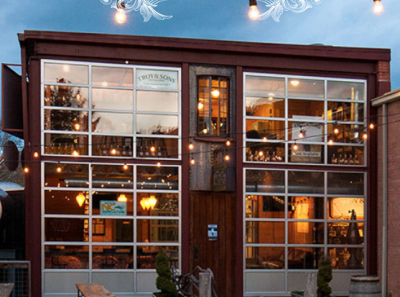 These folks are passionate and committed to superior quality spirits while providing a fun, comfortable environment for all. Visit one for a tour and tasting. 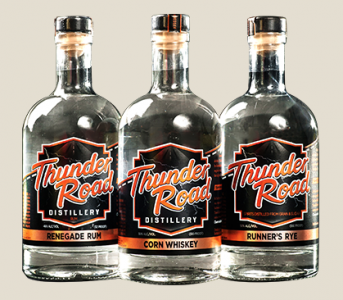 Thunder Road Distillery is open Sunday 12-7, Monday-Thursday 11-9, Friday-Saturday 10-9. 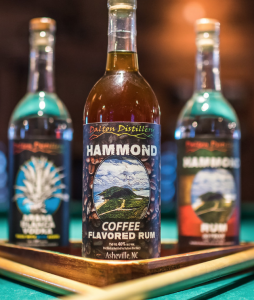 Drop in for a free tasting.